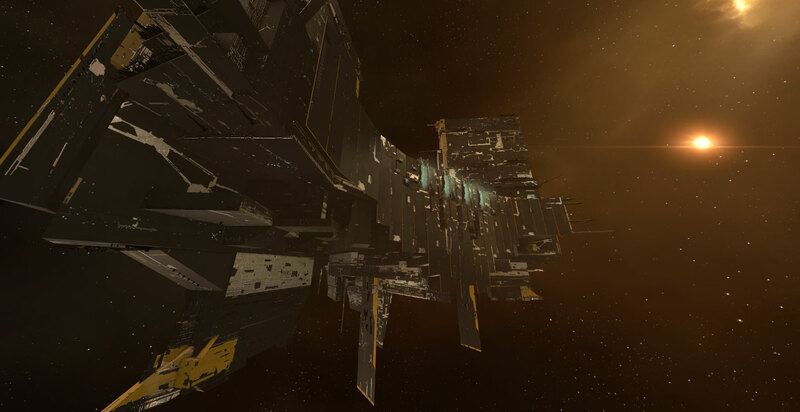 With the launch of Citadel, Eve Online has finally returned to proper, feature-led expansions. On the back of this I would like to propose an examination of the way these expansions are released and marketed, and in particular the possibility of introducing paid for versions of each release. Humor me this proposition, as a thought exercise if nothing else. One thing as a playerbase we’ve always been massively against is the introduction of anything that would be considered pay-to-win. The introduction of Skill Extractors/Injectors earlier this year saw us soften our stance, arguing that it would give new players a leg up to help them get involved quicker. It also allowed people who had massively changed their playstyle to tweak their characters to better suit their needs. My suggestion of introducing a tiered paid-for expansion could not be considered pay-to-win. It should offer no boost to a character’s skills, no boost to the rate skillpoints are earned and importantly, no special ships or so-called ‘golden bullets’. It would instead merely be cosmetic improvements, similar to what we already get from the New Eden Store, or early access to certain ships or structure blueprint copies. The base expansion, everything that we have now would be included free of charge – there would be no change for the normal player. The second tier, an Ultimate edition. This would include a limited run BPC of each of the Citadels. One Astrahus citadel, a different unique skin for each of the citadels and the new ships. This version would also include everything available in the previous tier. This would retail at around £50. The Ultimate Collector’s edition. This edition would include every item in the Ultimate and Premium edition, but also be the only version that would include a real world item. This would be a metal or high-quality plastic version of a Keepstar. It would also include a colour art book featuring a number of concept images relating to the expansion. I would expect this to cost in excess of £100 and to be a limited one-off production run. A key feature of this would be that everything was available to everyone for ISK. Each of the paid-for tiers could either be bought using real world currency or by using PLEX, i.e the Premium edition would cost two PLEX, the Collector’s edition would cost five. Additionally, I would propose that every owner of the Second Decade Collector’s edition code would receive the Premium edition free as a way of finally getting some real added benefit from the code. This would also return Eve Online to traditional brick and mortar stores. While I’m not suggesting CCP start putting the game on disk, the inclusion of physical items with the Collector’s edition of each expansion would create the perfect opportunity to have Eve back on retailer’s shelves. The model in each pack would need to be high-quality and of a limited number. The item must relate to something in the expansion. A lower-tier versions could also be available to purchase in stores, perhaps the Ultimate Edition with the Collector’s edition art code and a redeemable PLEX. The reason for introducing this is simple – it would generate more income for CCP, that additional income should be ring-fenced for Eve Online’s development only. The money should not be spent on developing Valkyrie, it should not be used to develop Project Nova. 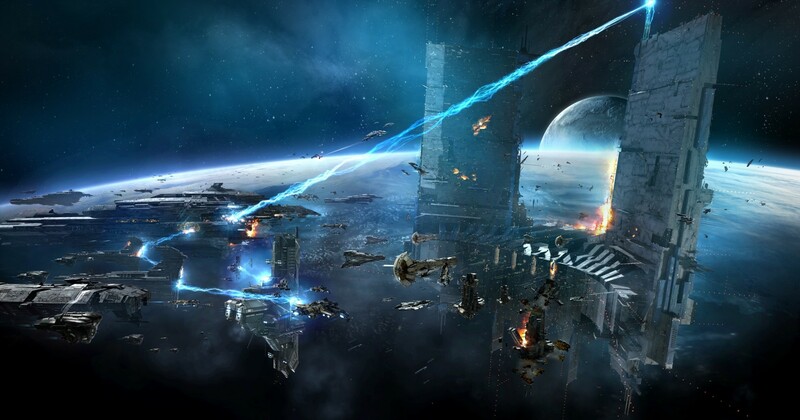 This idea is likely to prove controversial, Eve Online has always had free expansions. My plans do not do away with this selling point, it instead adds alternative to fans who want to contribute more to the game. For those who are either well-off in real life or who have plenty of ISK to burn. Similar to the golden pod, they would be prestige items. While I don’t imagine the extra income ever being enough to hire extra staff, I would expect it could be used to bolster any marketing or advertising budgets, to add extra benefits to existing staff for working on something in their own time, or even used to pay developers to stay behind after hours to bring a return to live events. With any change of this type players would need to be involved in all levels of discussion, including importantly, pricing. The items with each edition should be a surprise to the majority of players, however, some discussion with the CSM or a focus group should take place.